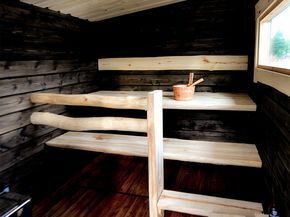 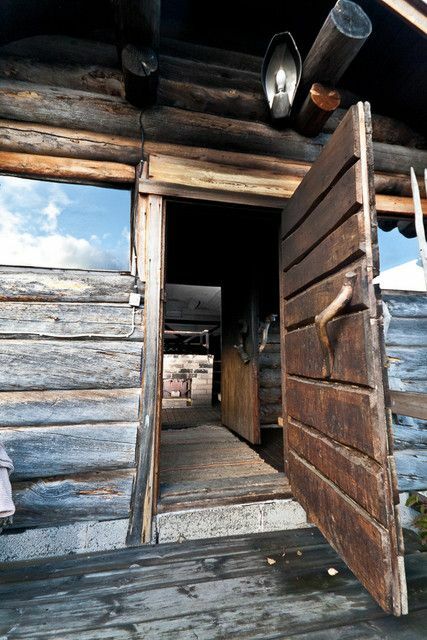 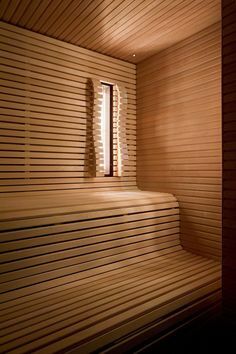 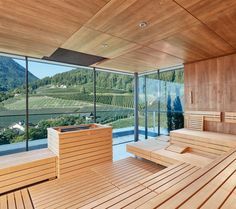 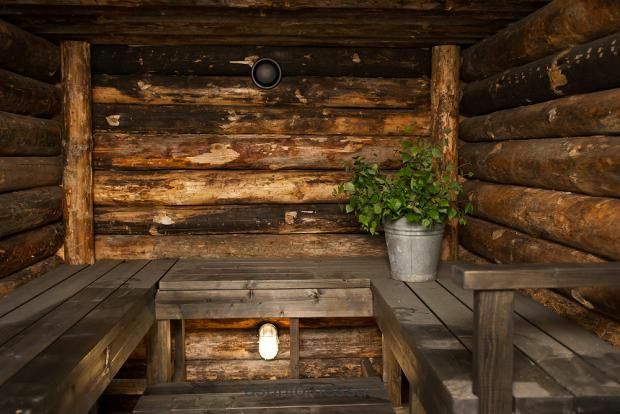 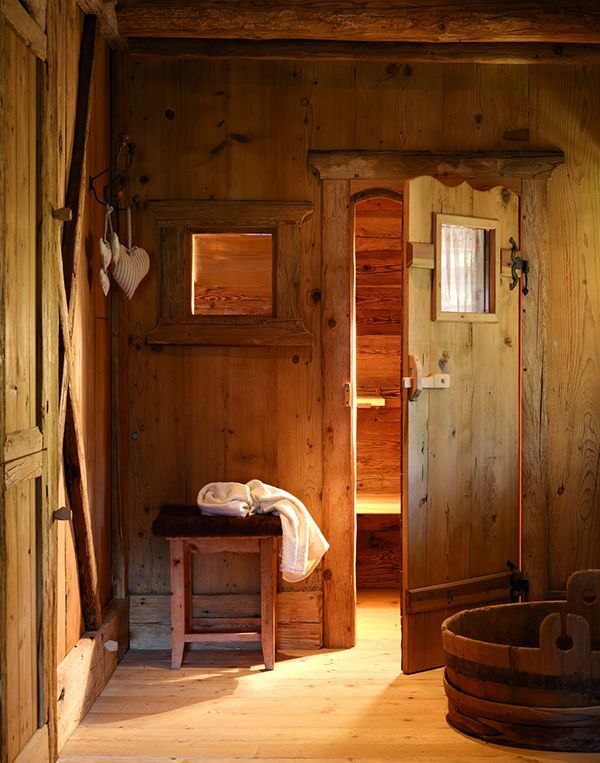 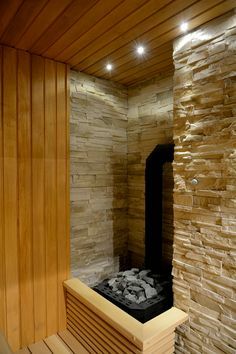 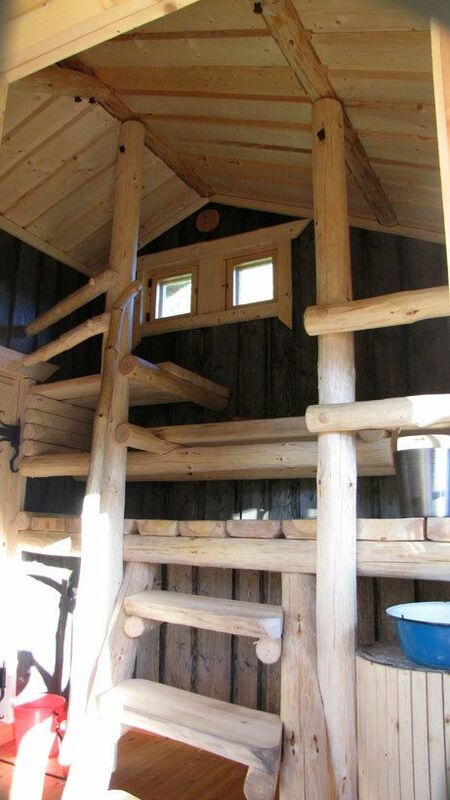 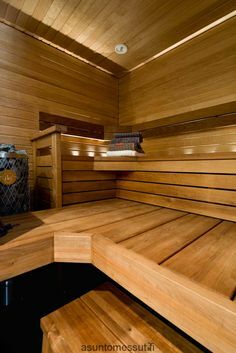 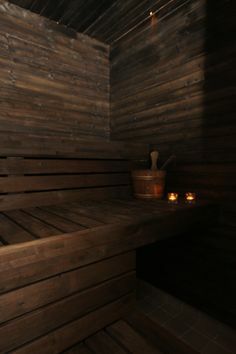 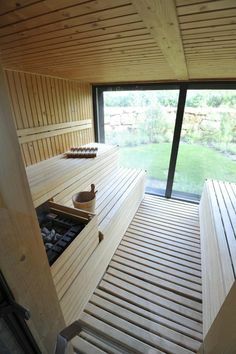 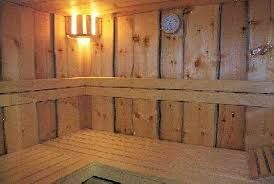 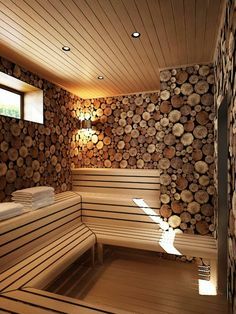 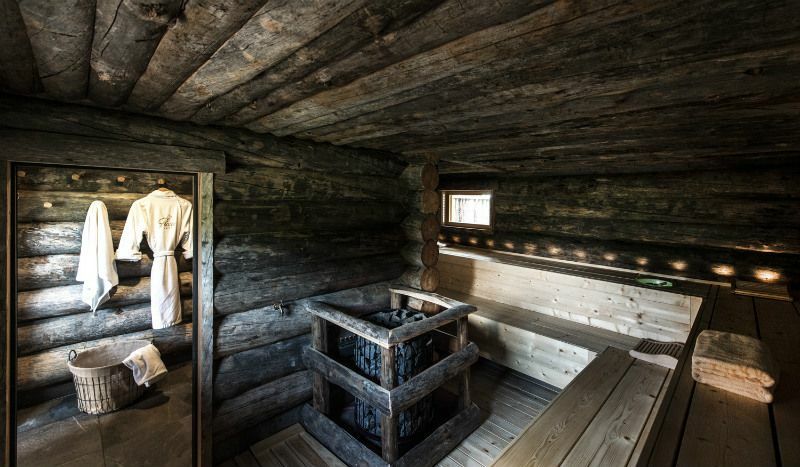 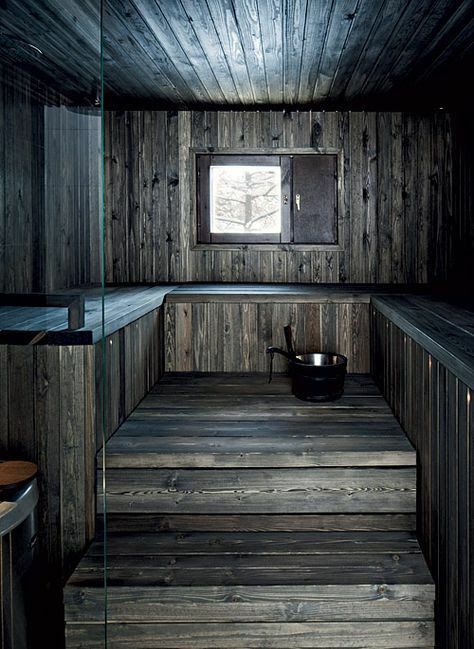 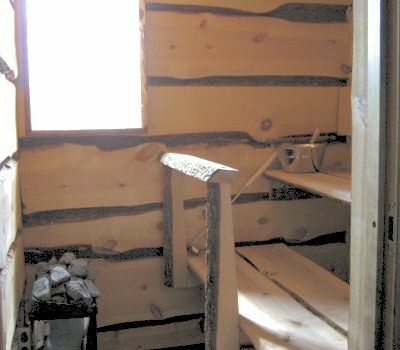 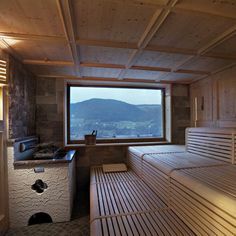 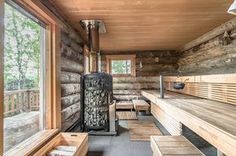 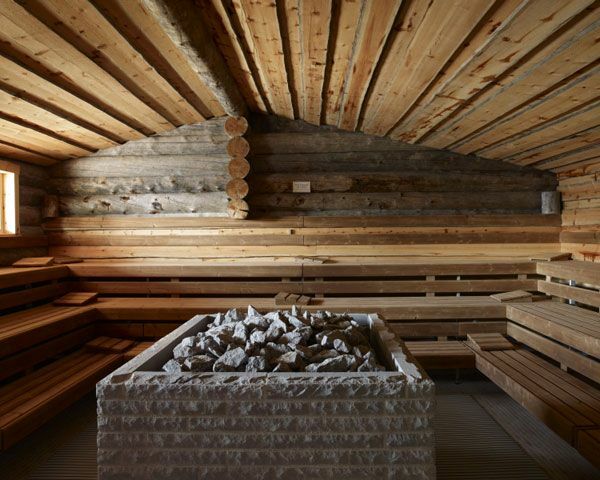 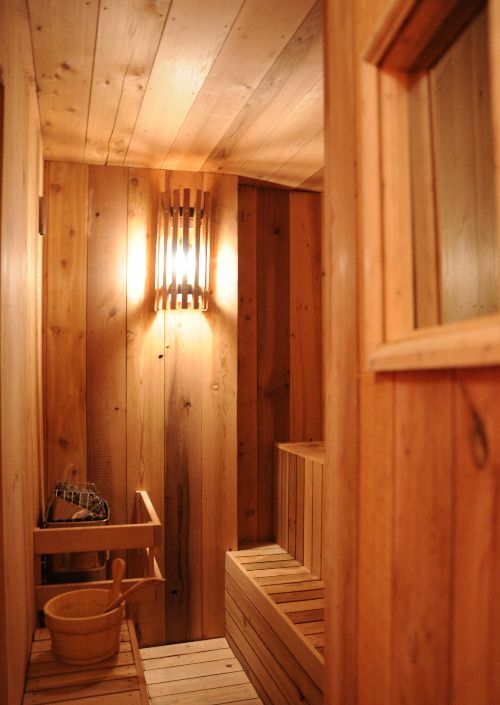 I have wanted a Sauna since my youth. 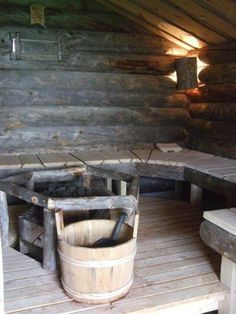 I would love to build one out by our pond. 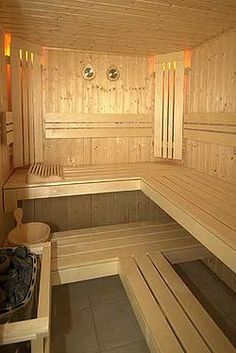 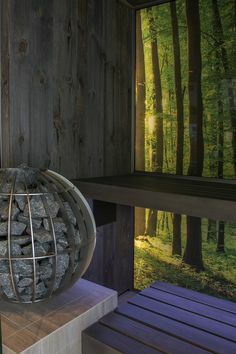 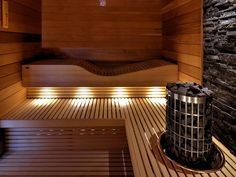 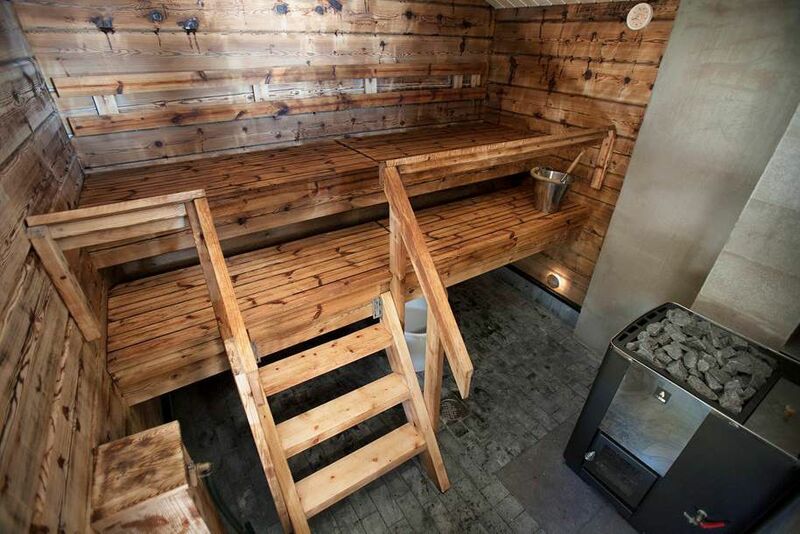 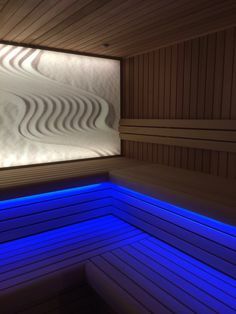 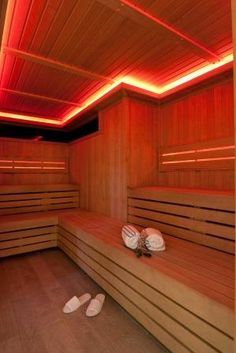 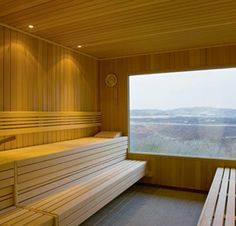 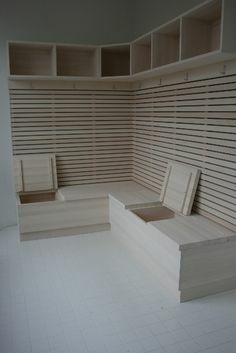 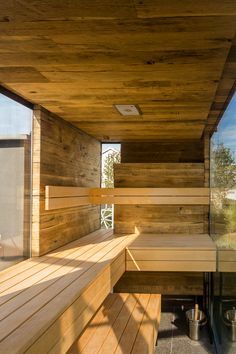 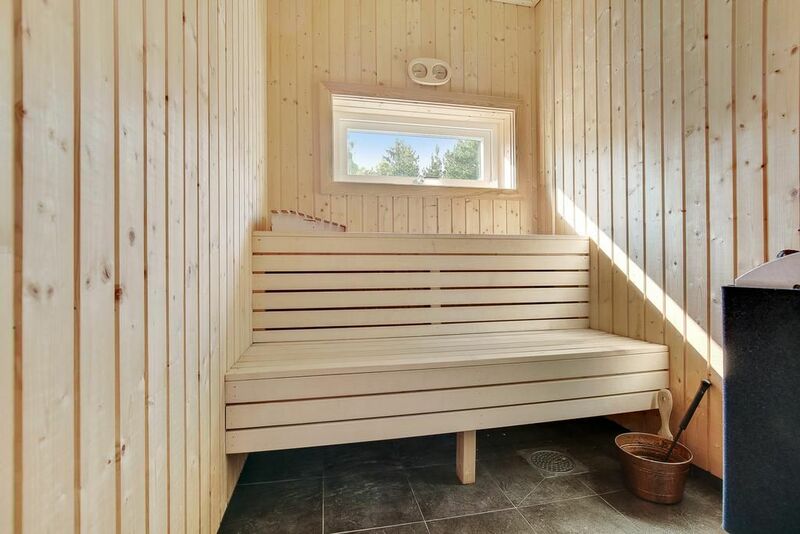 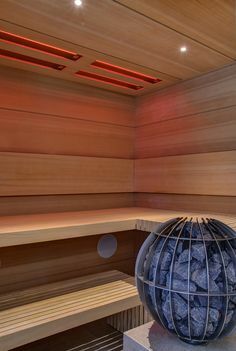 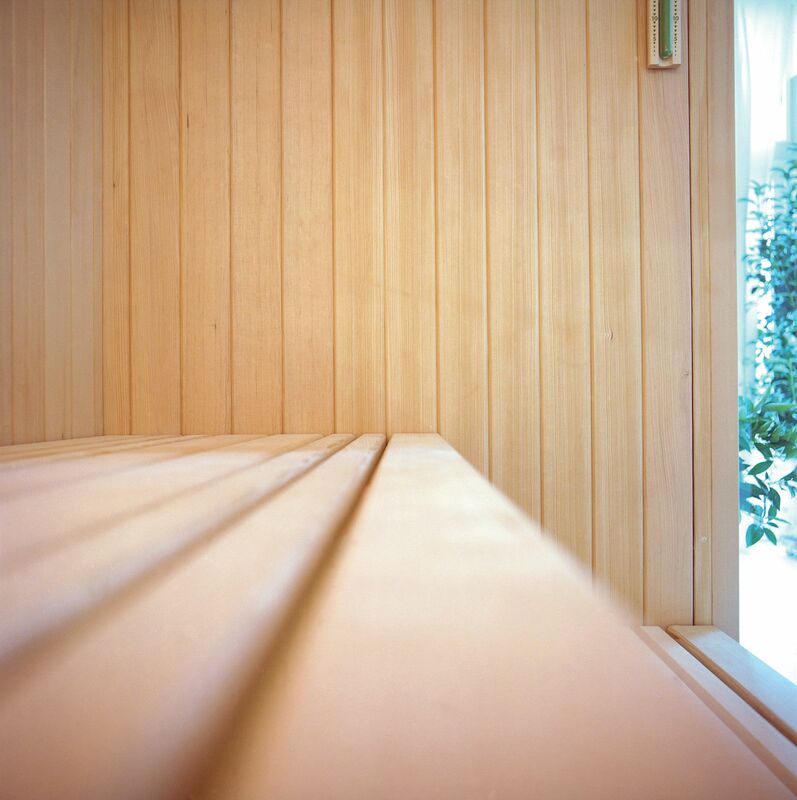 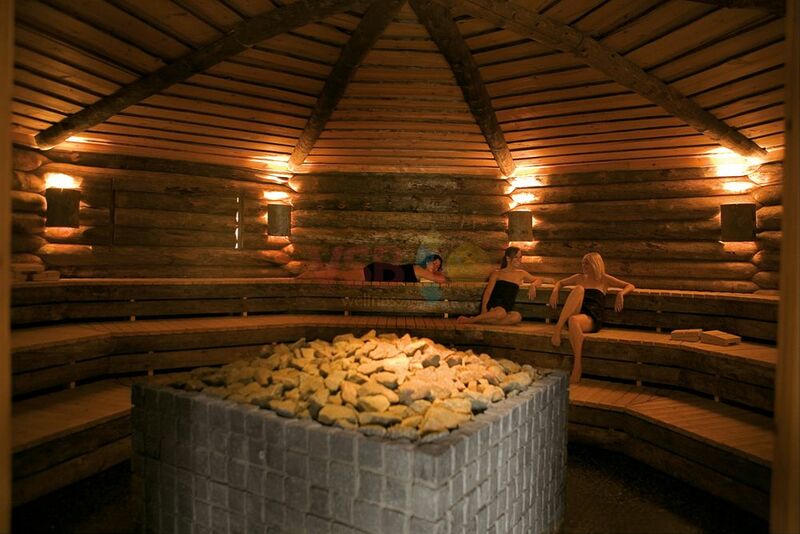 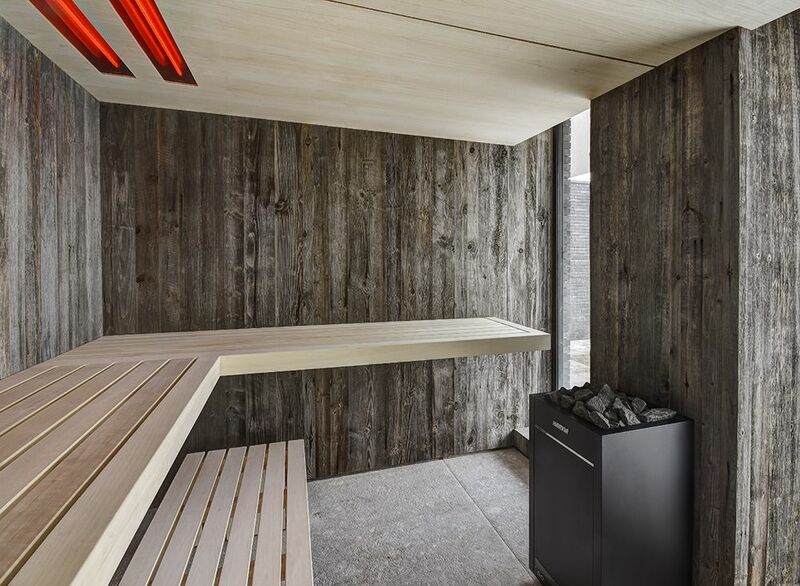 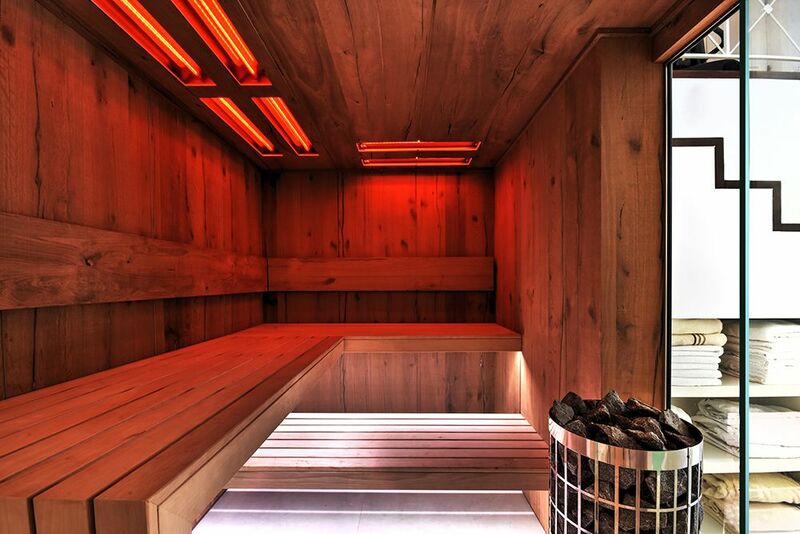 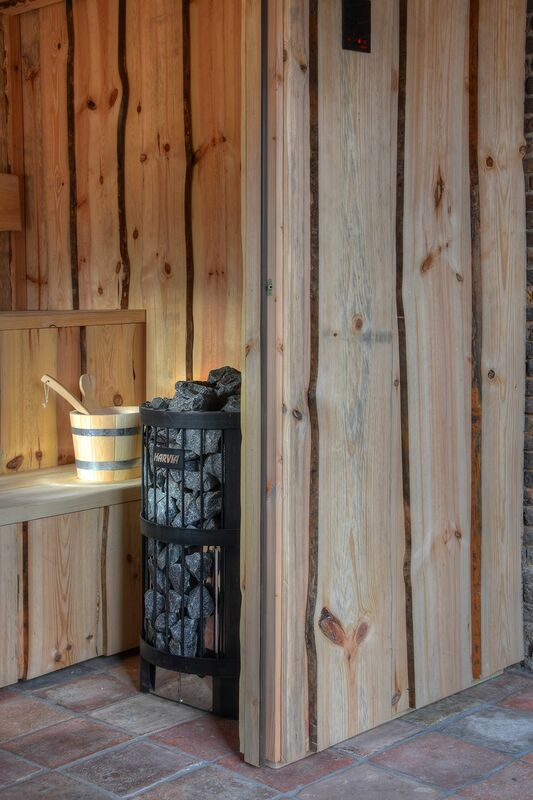 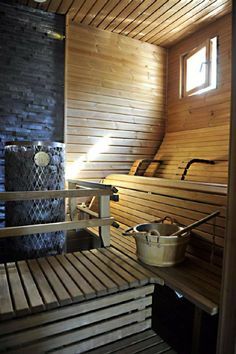 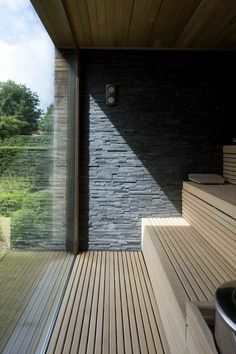 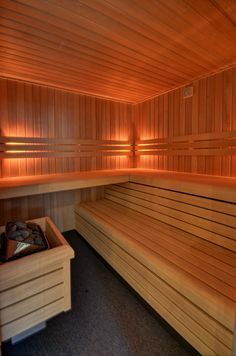 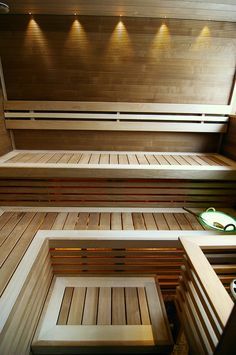 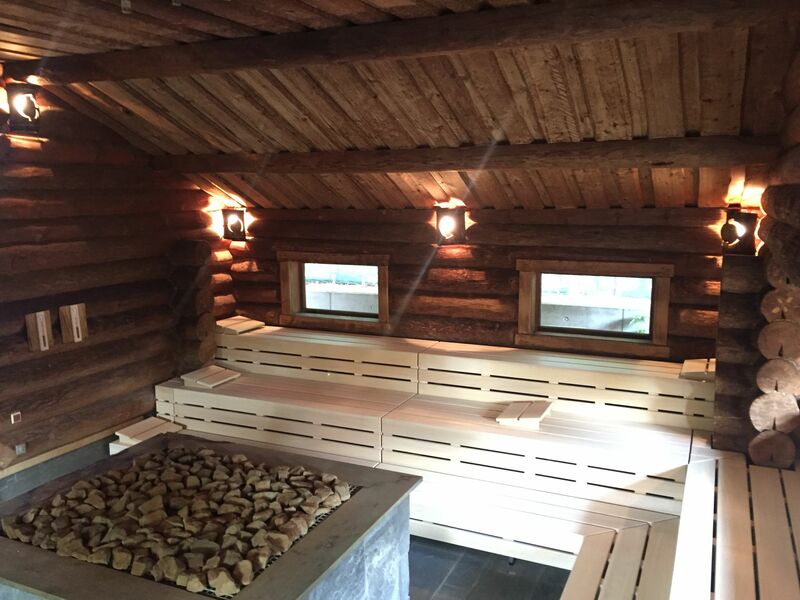 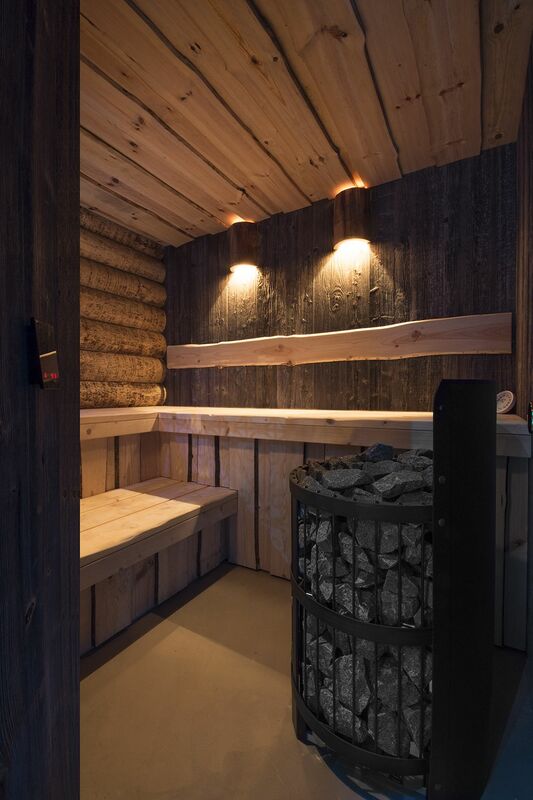 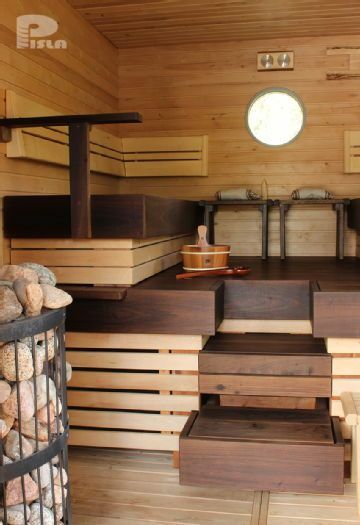 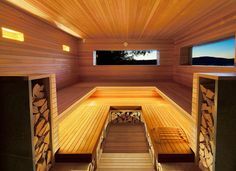 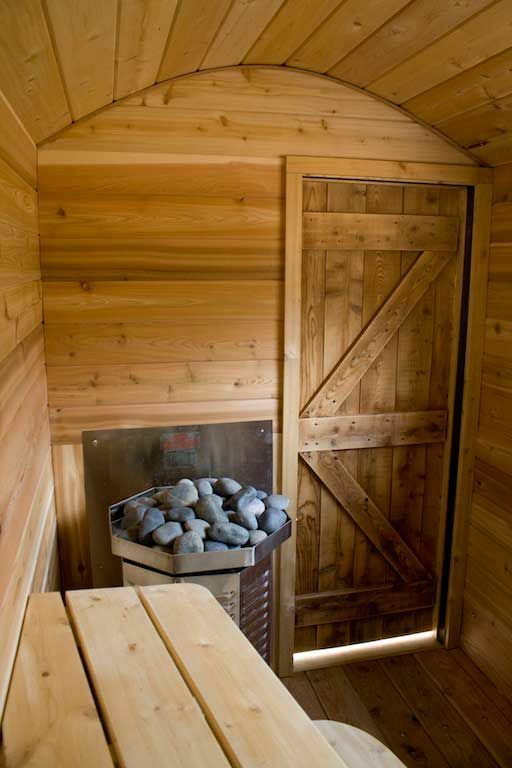 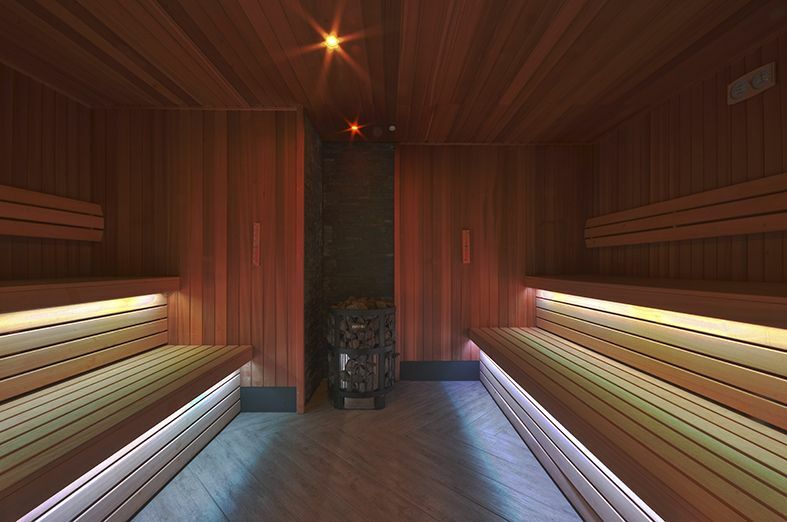 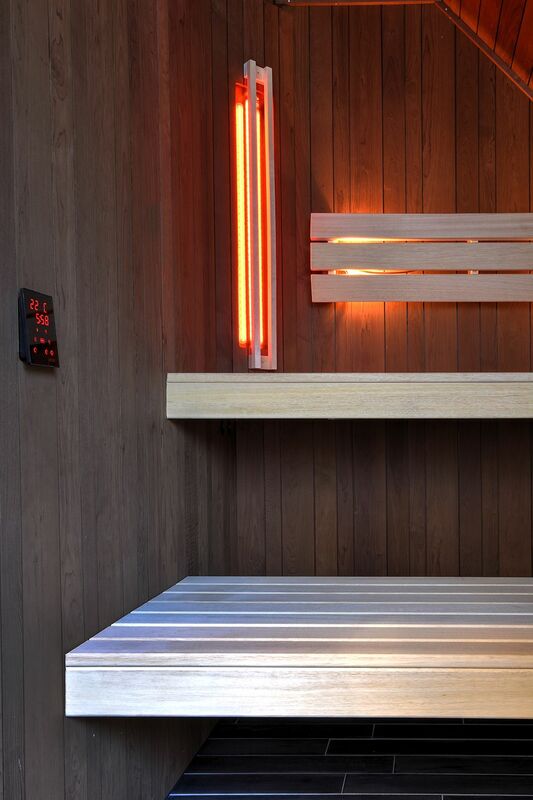 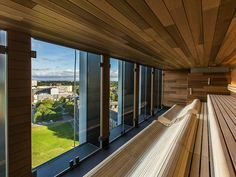 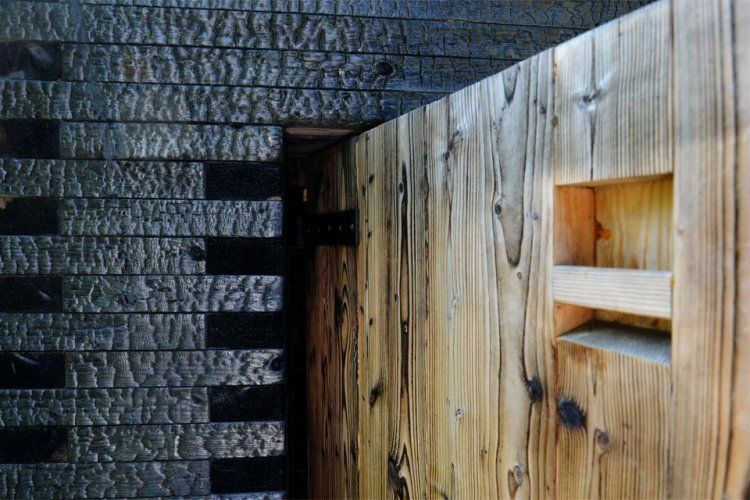 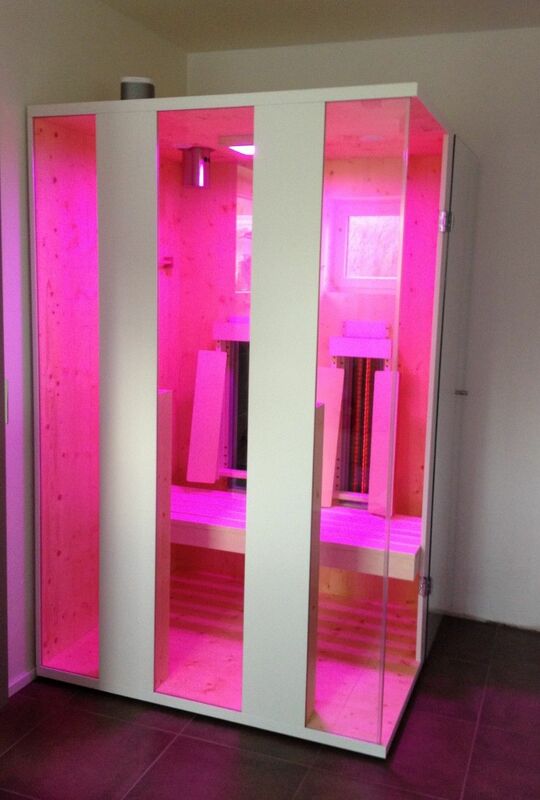 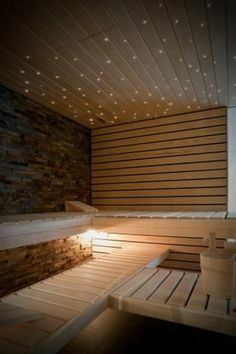 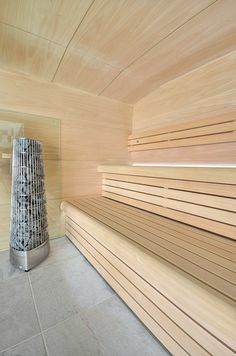 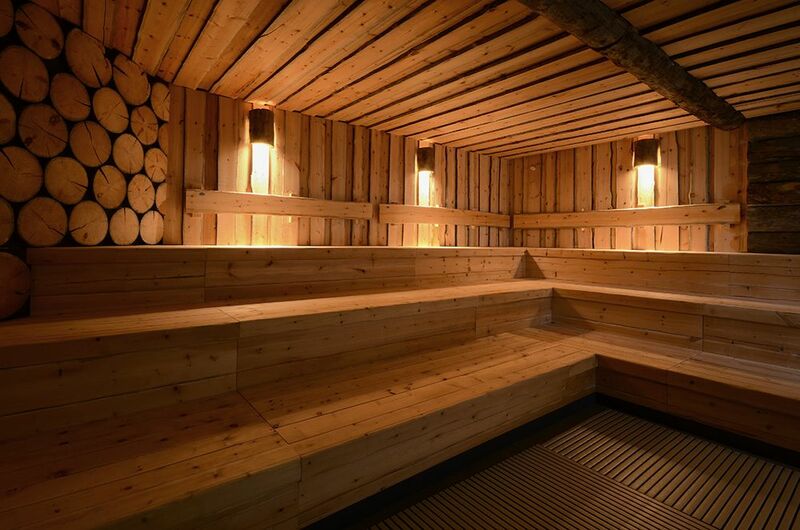 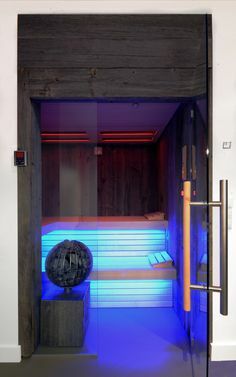 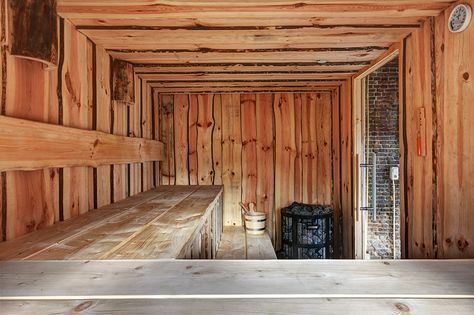 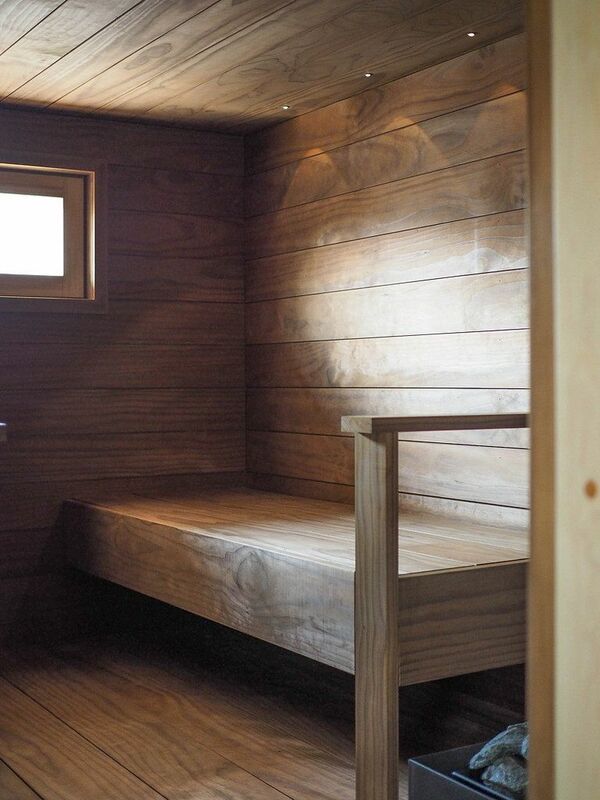 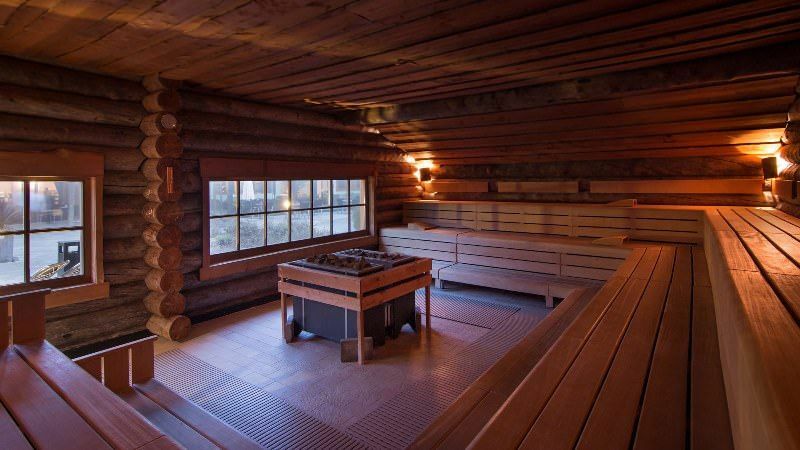 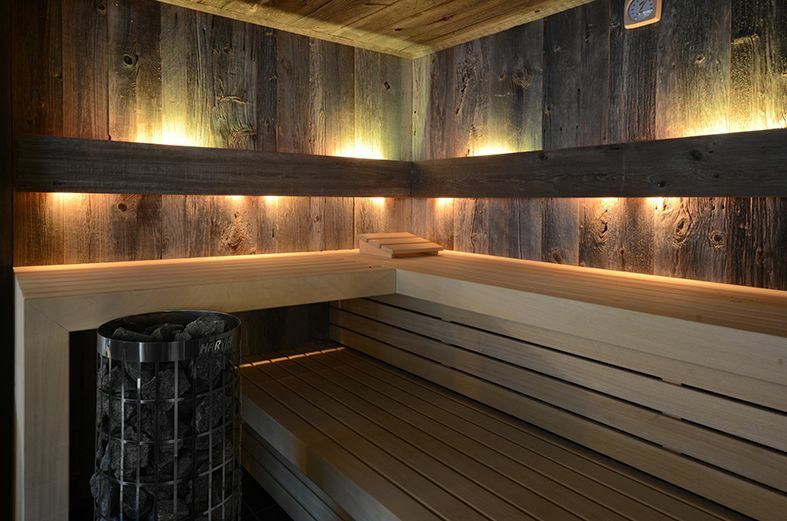 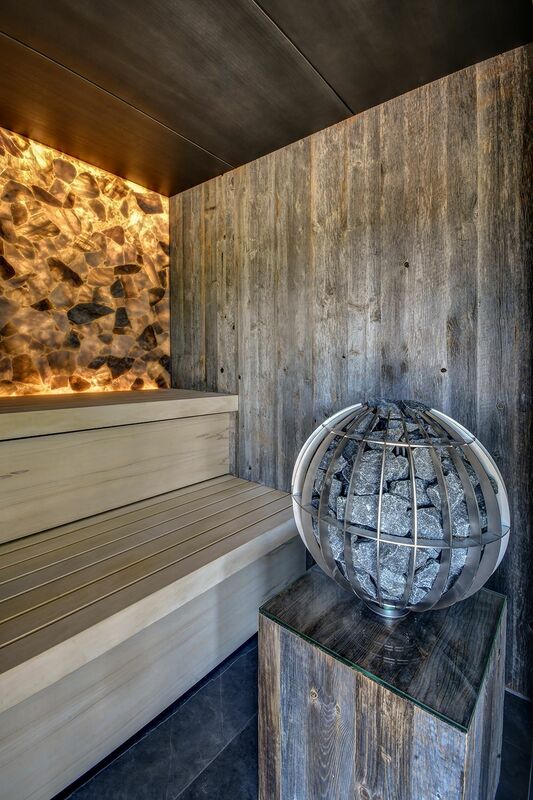 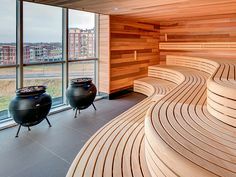 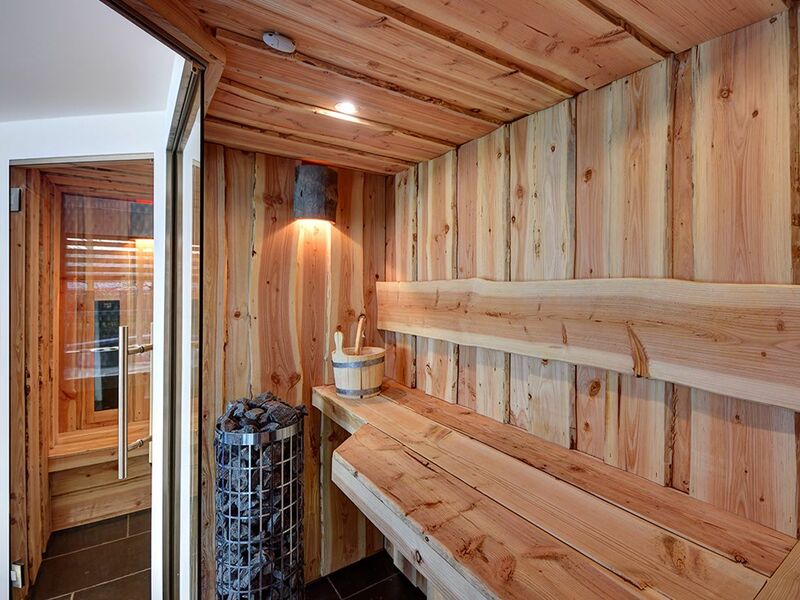 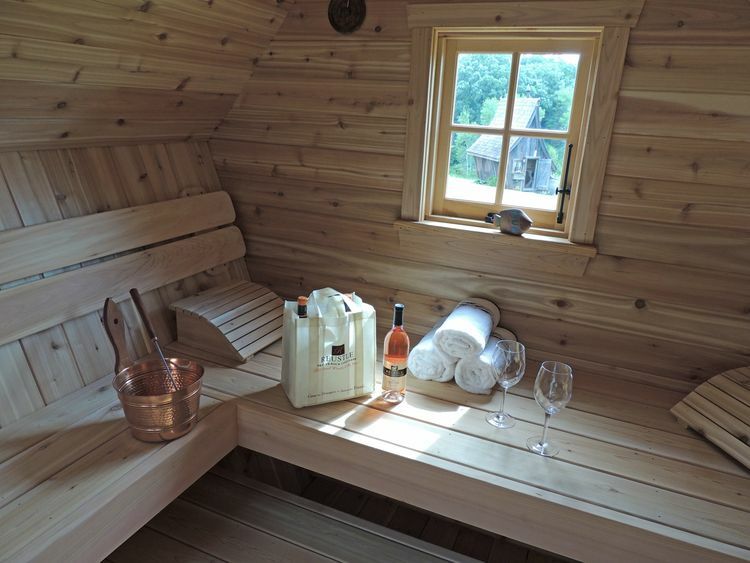 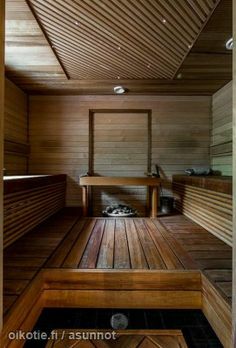 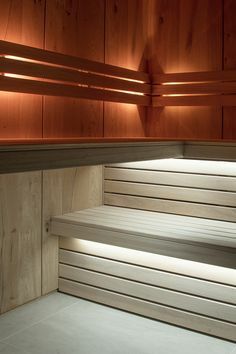 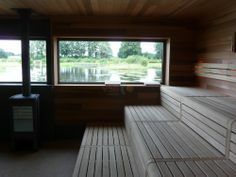 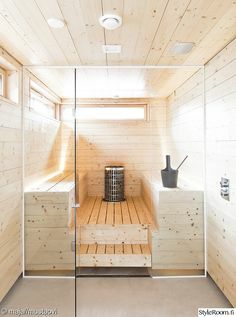 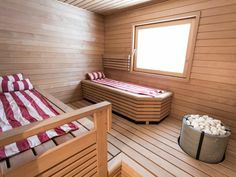 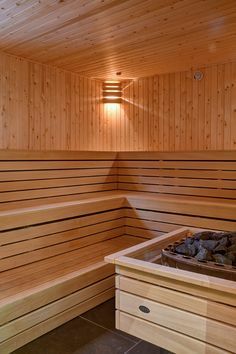 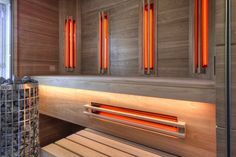 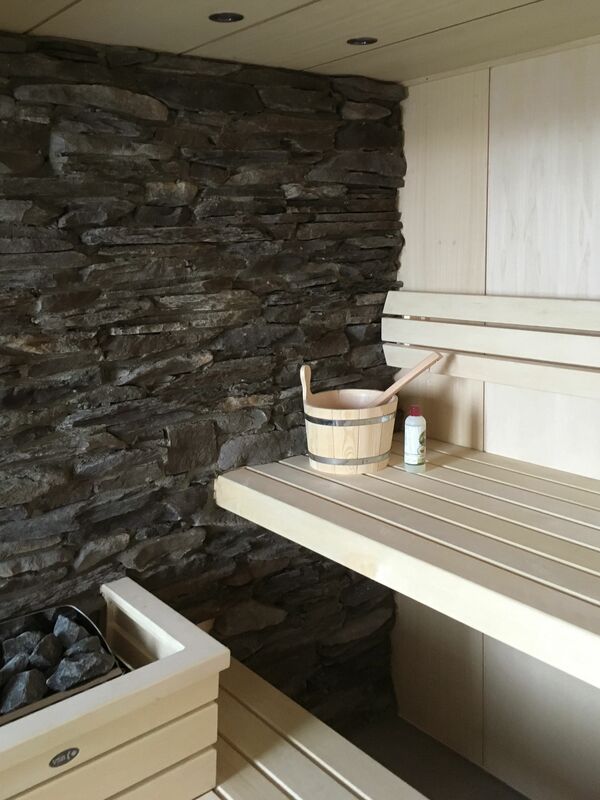 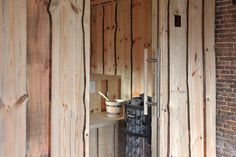 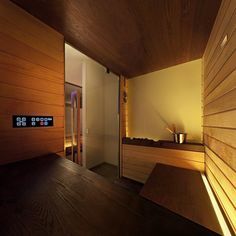 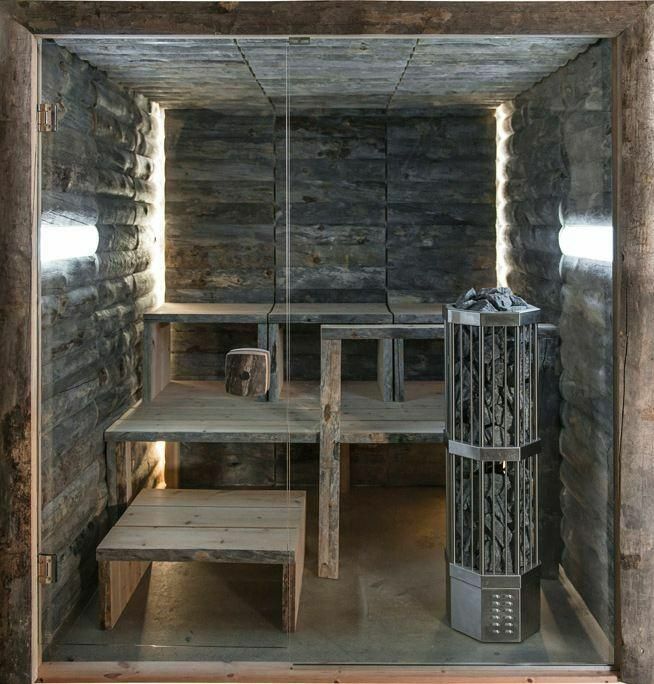 Sauna op maat gemaakt. 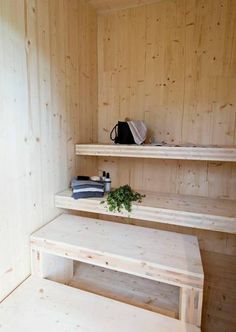 Met passie. 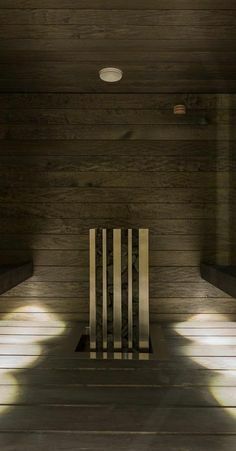 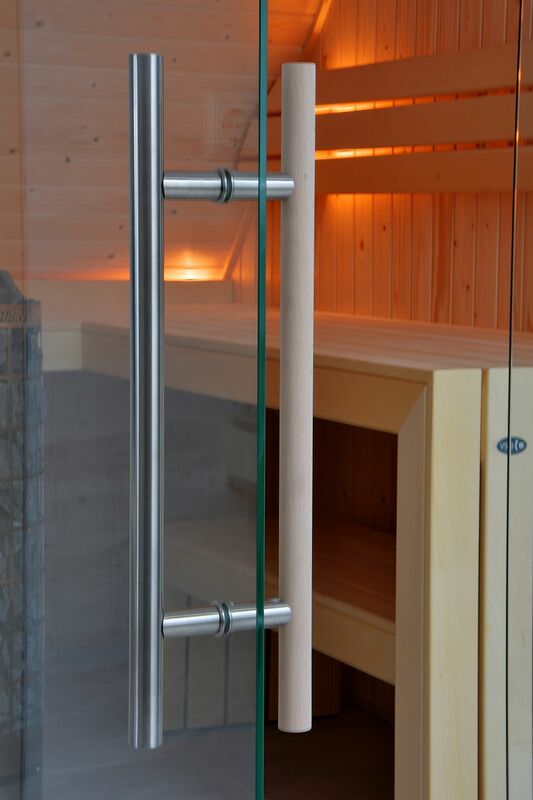 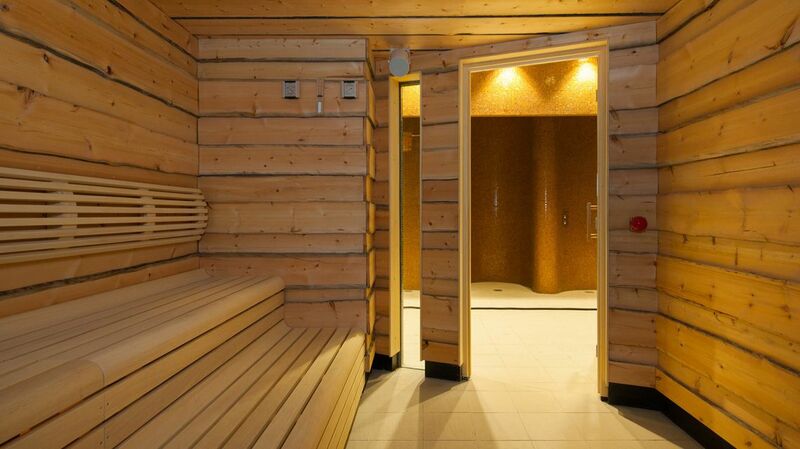 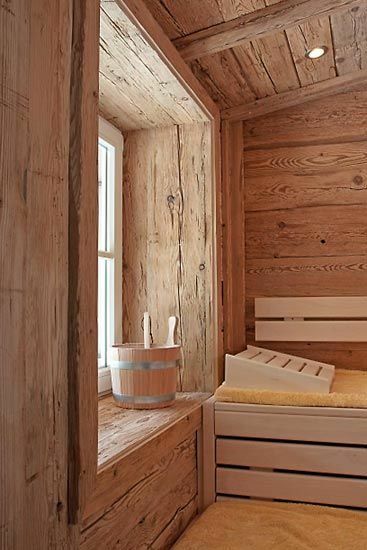 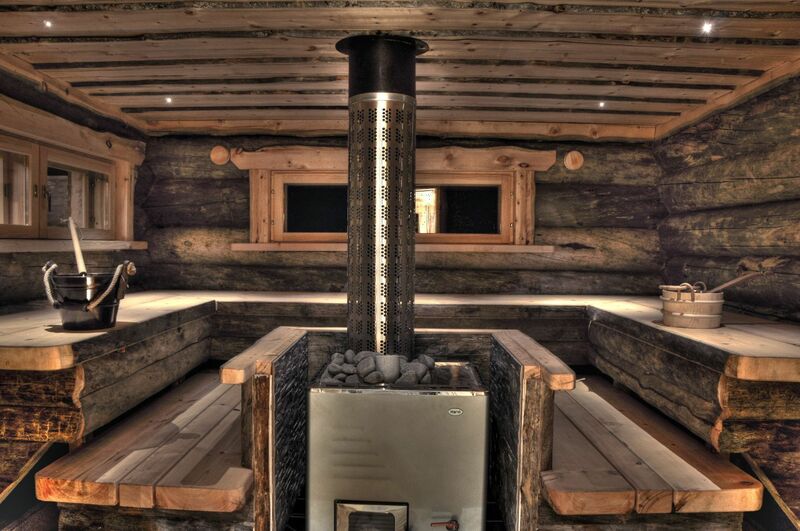 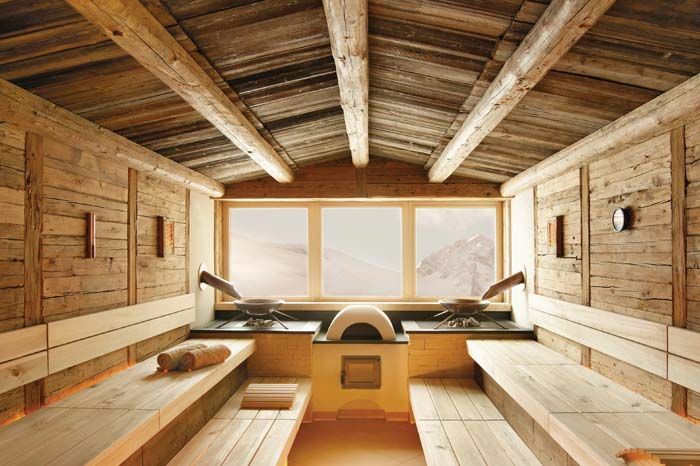 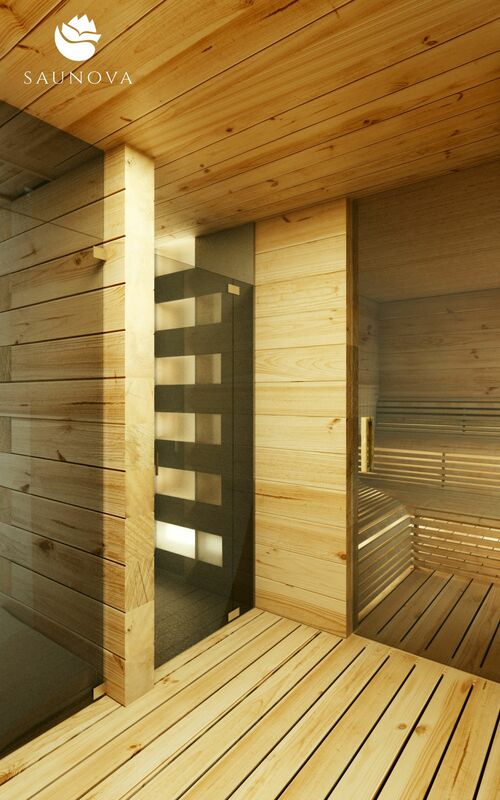 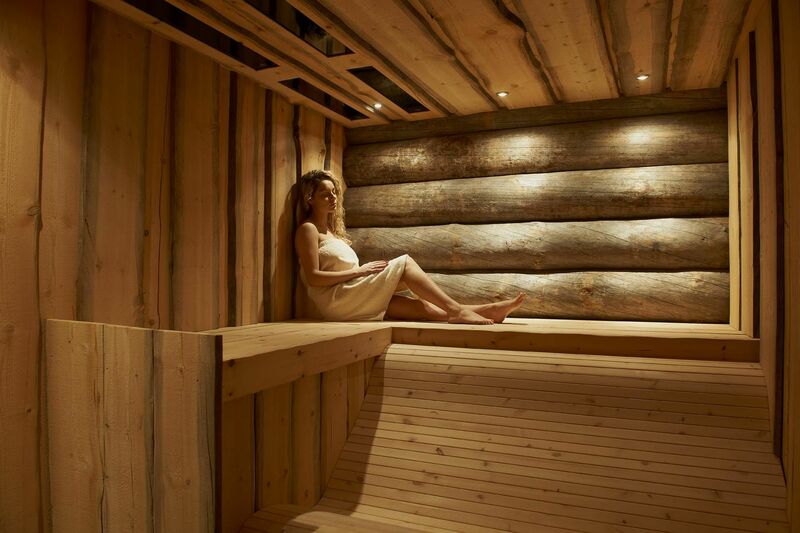 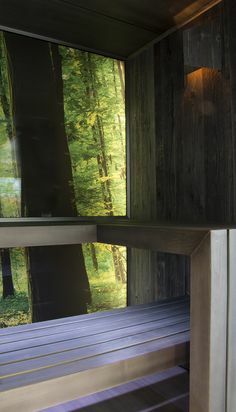 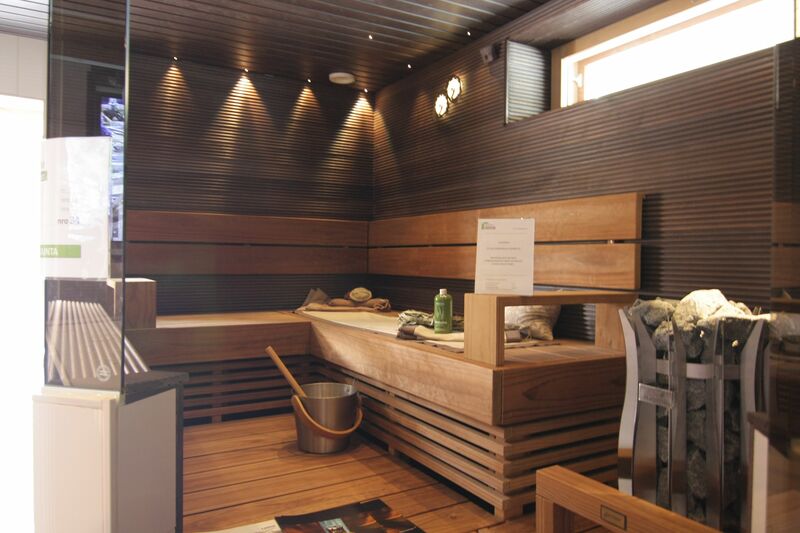 #Effegibi #Auki 60 #Sauna SA 50 60 0050 | on #bathroom39.